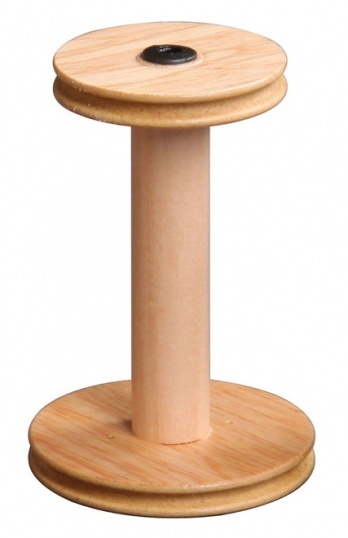 Spare or replacement bobbins for your Ashford wheel. Which type of bobbin do I need? 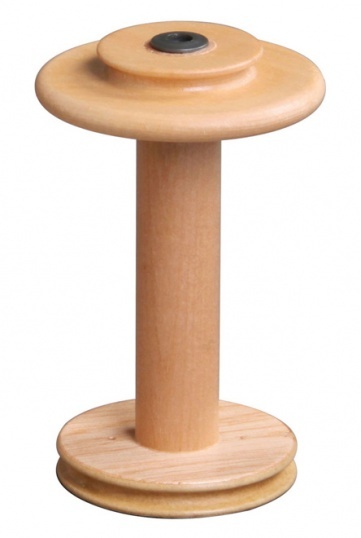 The Standard sized bobbin will fit Traditional, Traveller and Kiwi Mark 1 spinning wheels. The Double Drive bobbin will fit Traditional (double dive setup), Traveller (double dive setup) and Elizabeth 2 spinning wheels. What is the difference between bobbin finishes? Lacquered bobbins have a thin layer of lacquered to help protect the woodwork. This gives them a slightly smoother touch and makes it harder for them to become discoloured or stained over time. Natural bobbins are left with the natural wood.